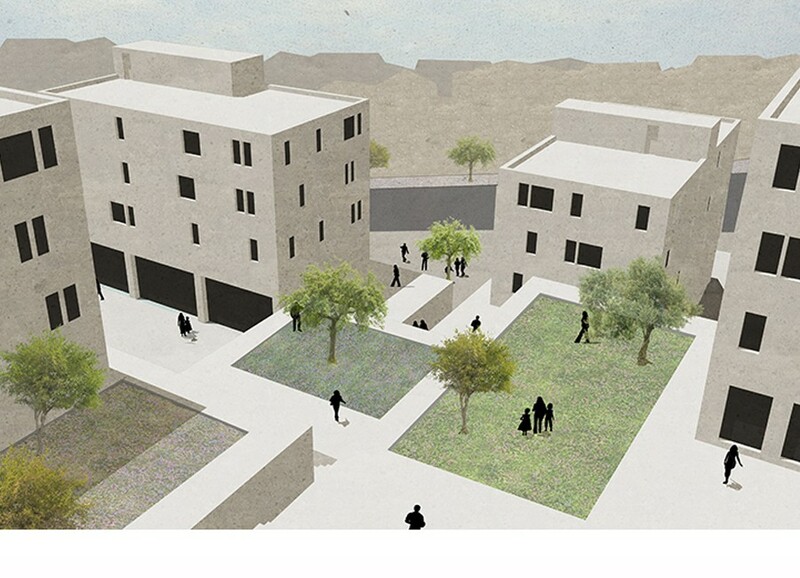 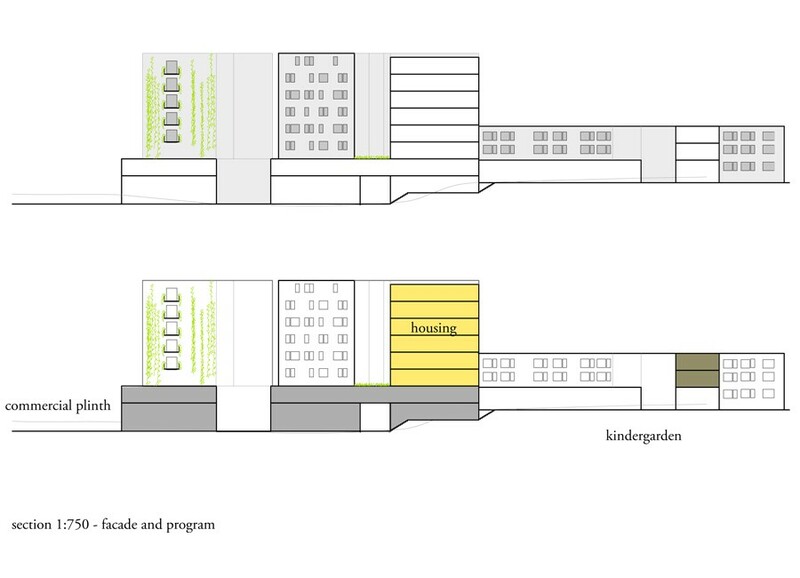 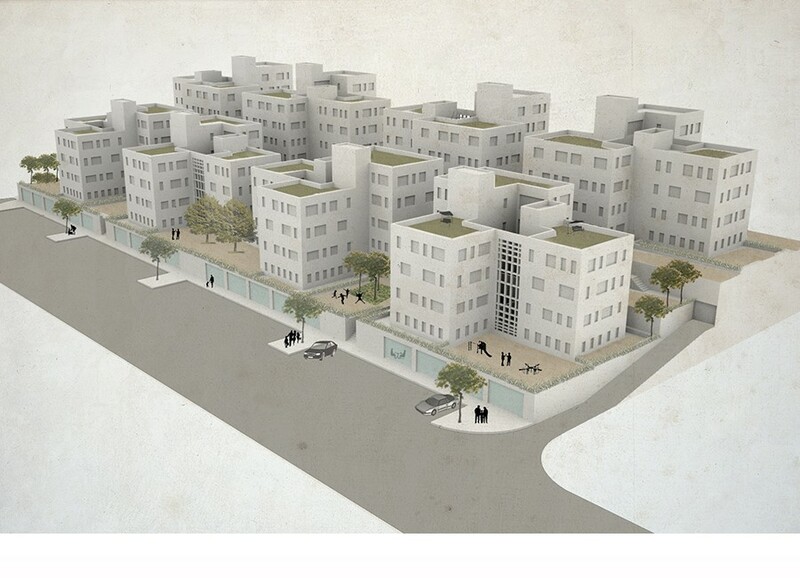 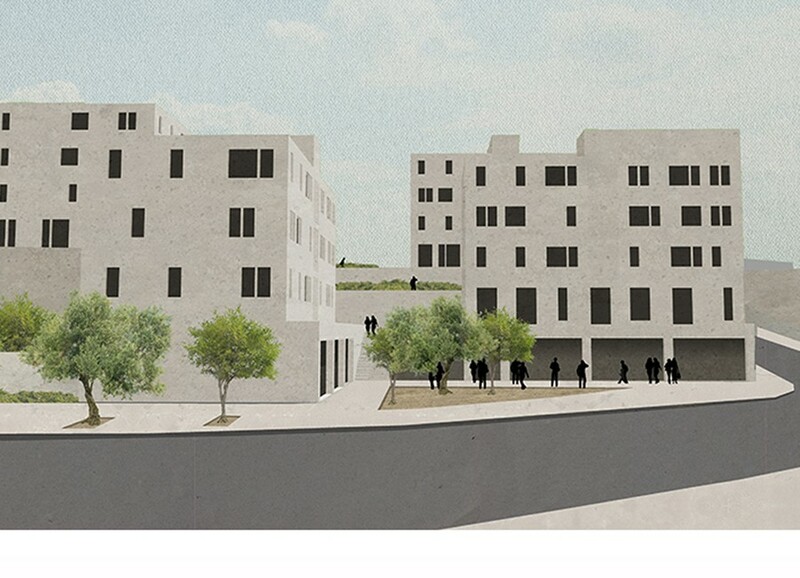 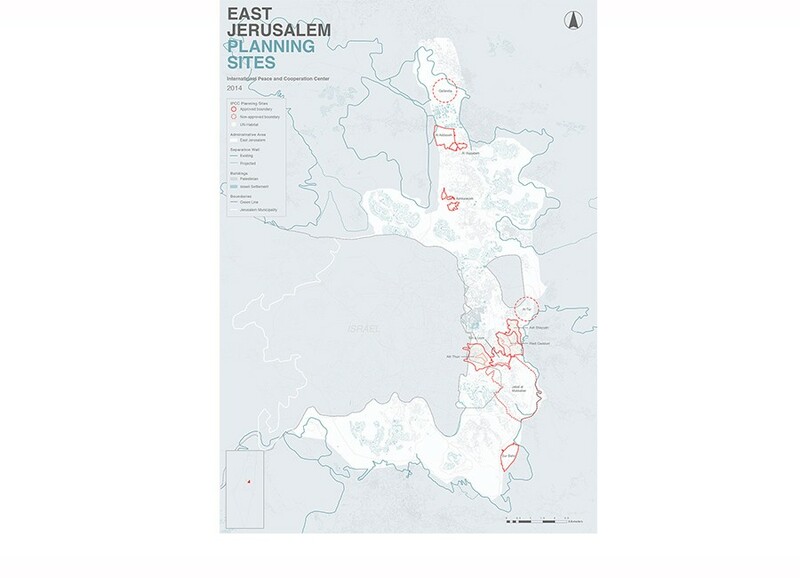 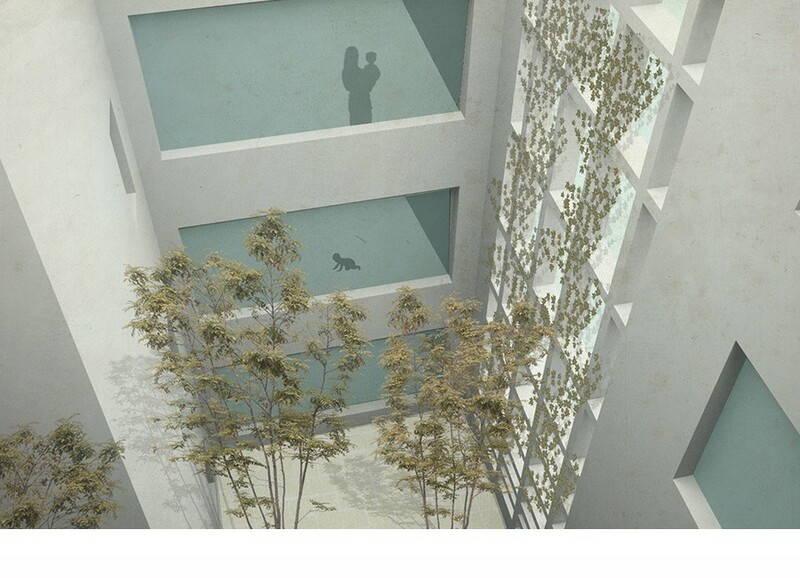 Master plan for the public space and housing solutions for the Palestinian communities in east Jerusalem. 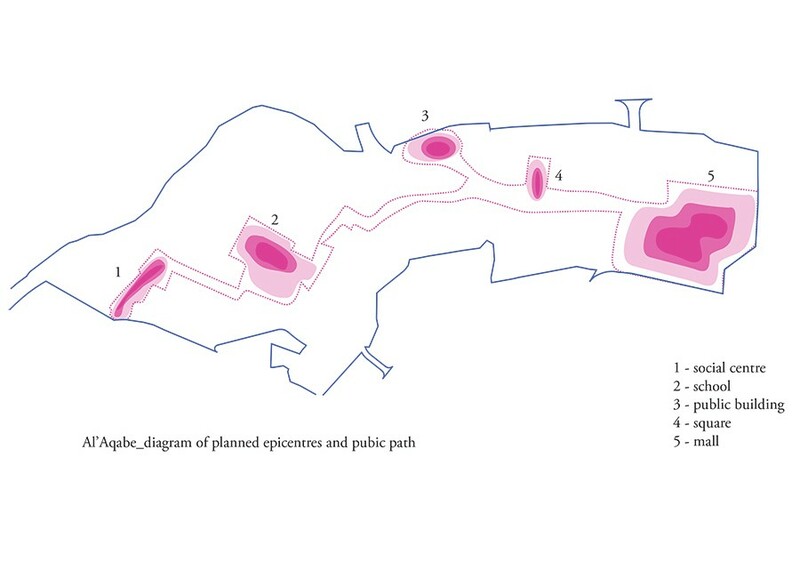 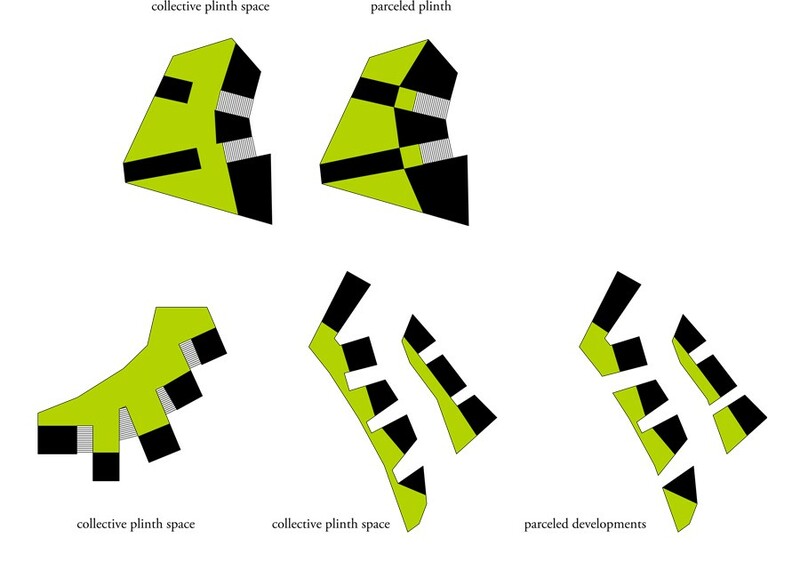 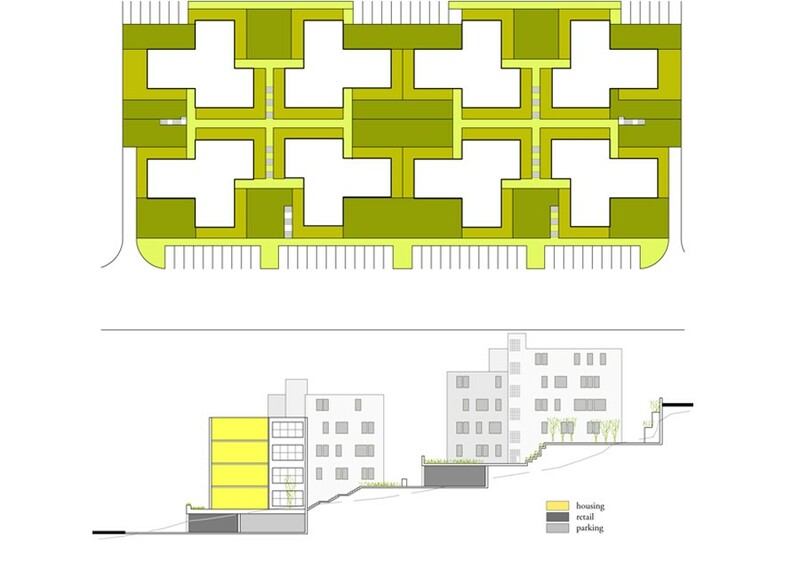 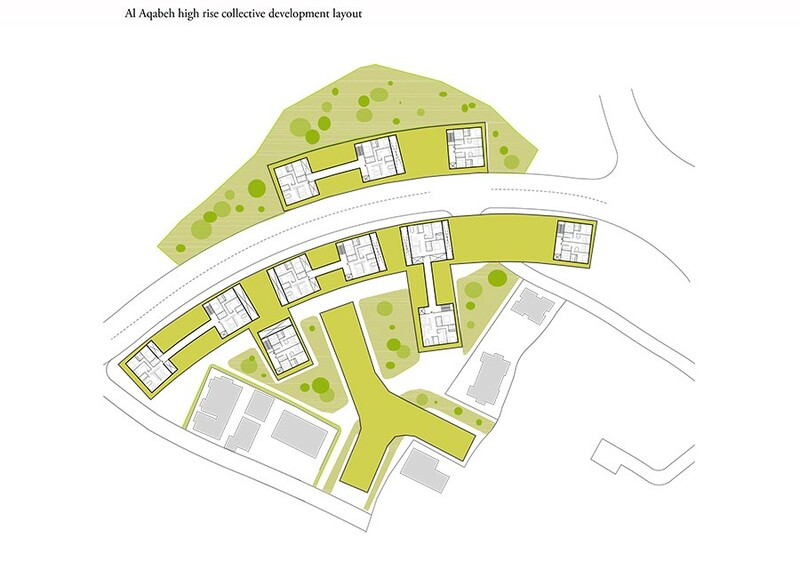 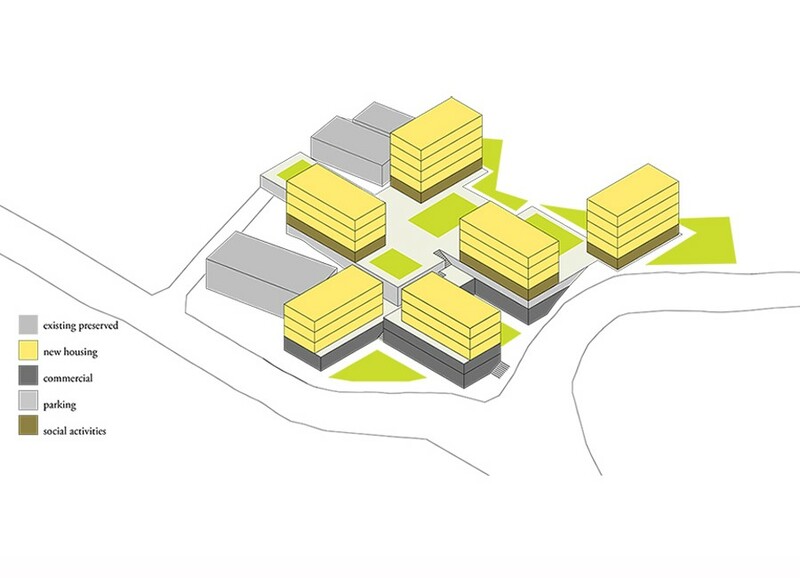 Program: 7 Housing typologies and public space masterplan. 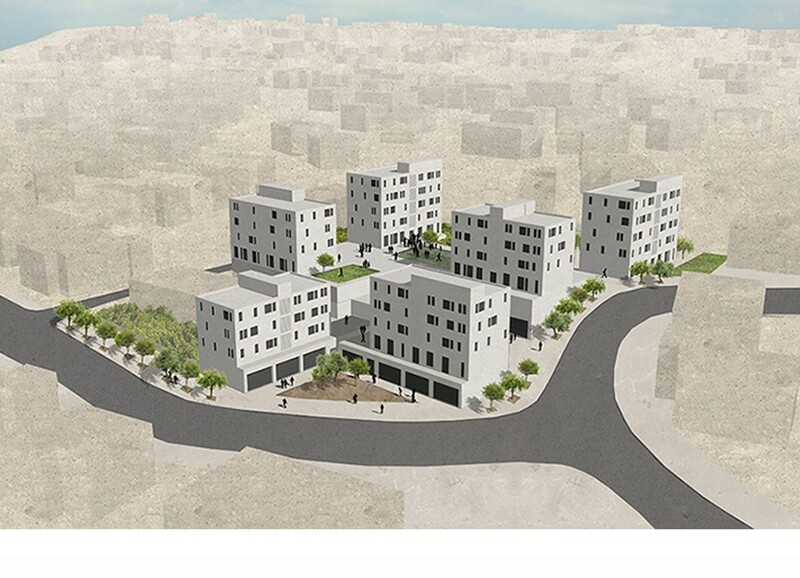 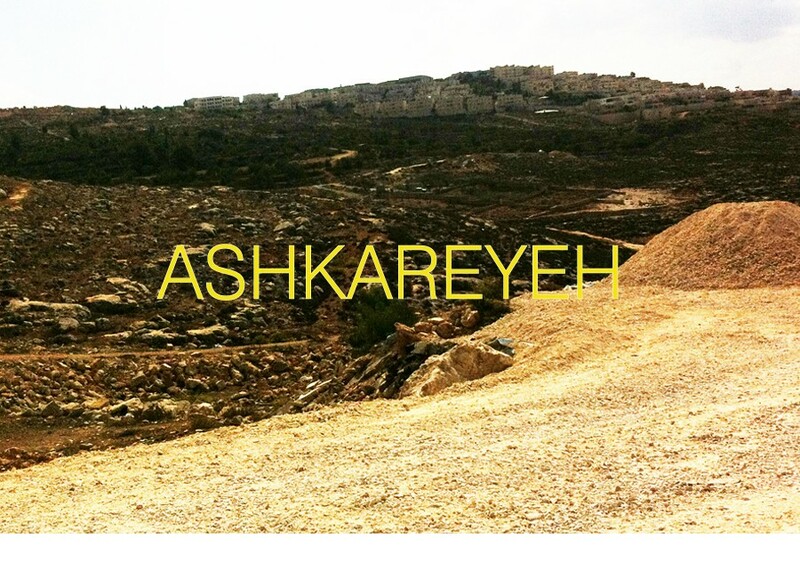 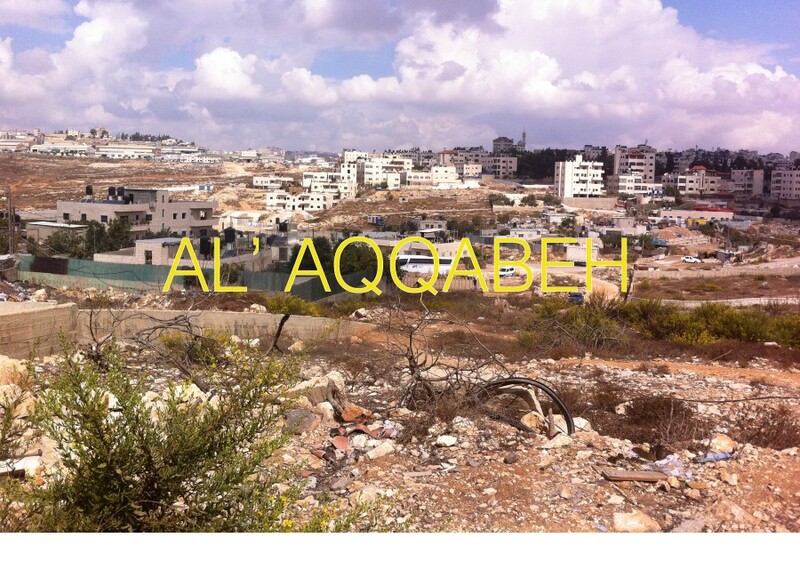 The Goal of this consultancy is to define basic actions for a sustainable implementation of housing projects for the Palestinian communities in East Jerusalem, where a too spontaneous and uncontrolled densification has so far complicated an organic urbanization process. 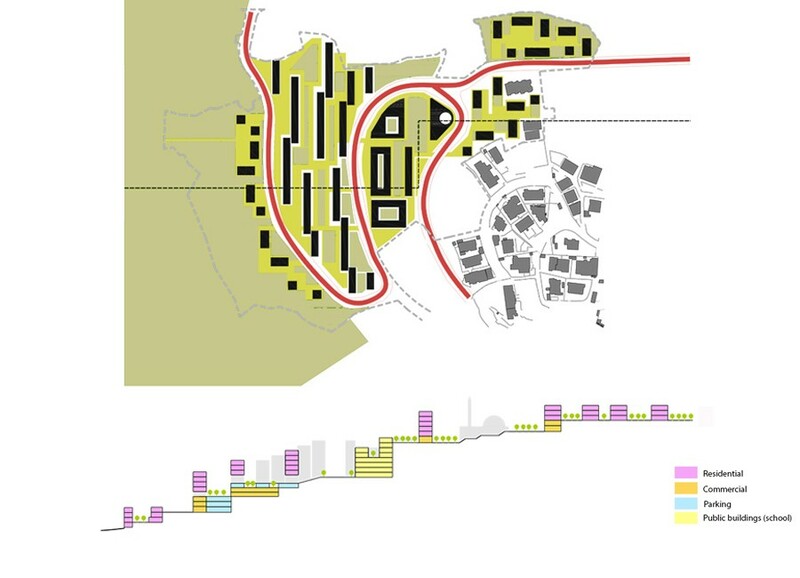 Based on the observation of the current issues at stake, it emerges how the fragmentation of the property and the need to negotiate with every land owner, have so far stopped the development process, slowing the definition of holistic actions, fundamental when master planning. 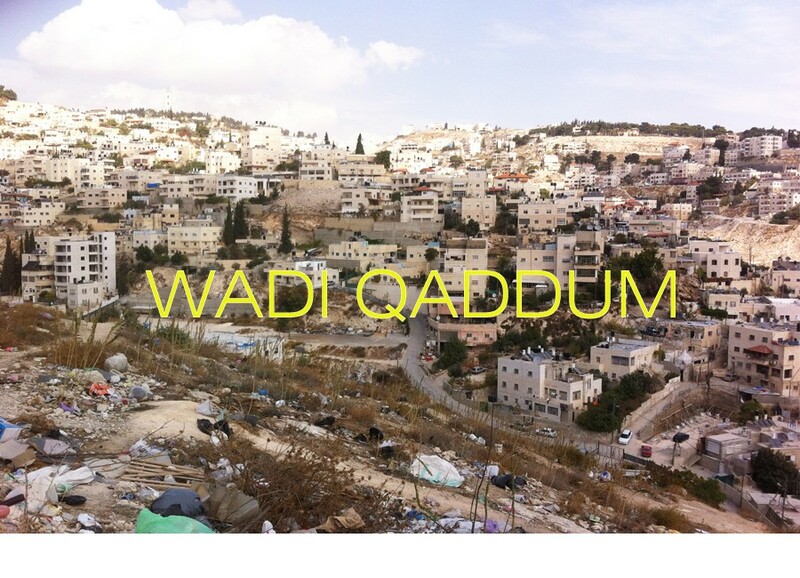 On the other hand, it is as well important to acknowledge the social and political importance of local negotiations and the participation of the communities, in order to make the whole process smooth. 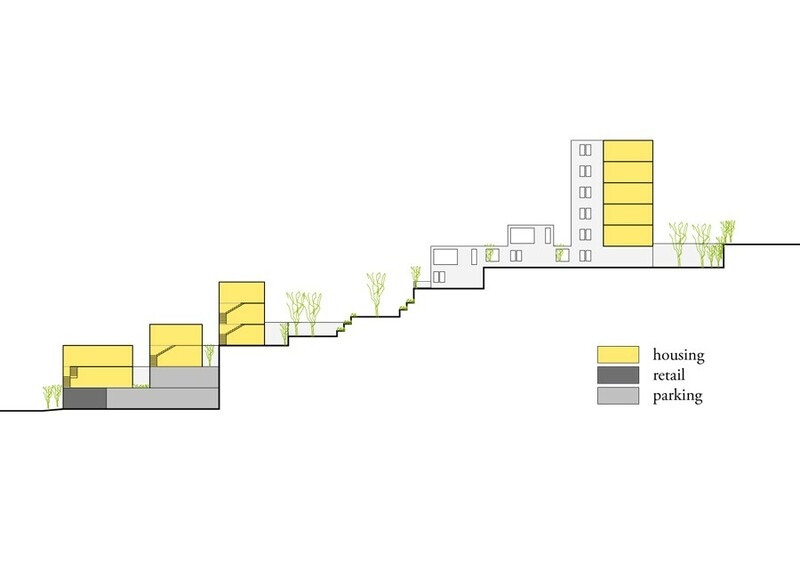 So how can we fill this gap between planning and design, which might imply leading the urban design process and eventually add more discussions to the table? 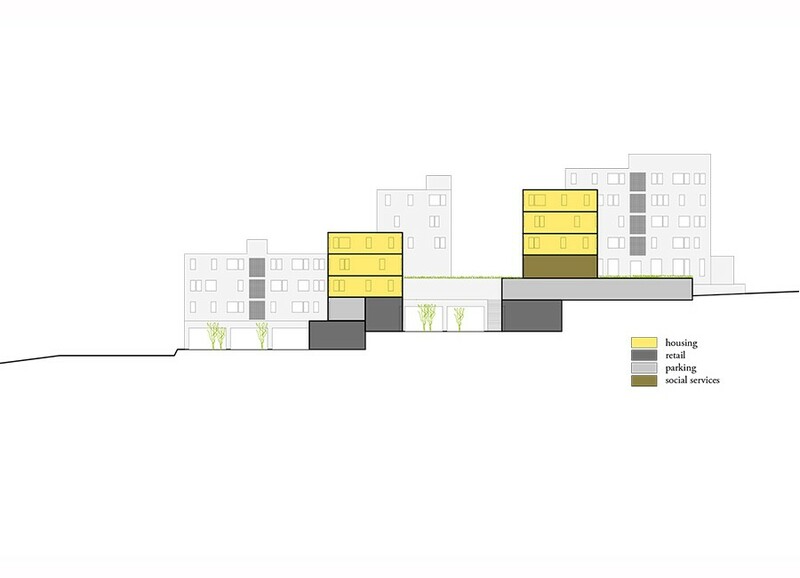 The method here proposed tries to put aside, even if only temporarily, specific issues related to property, trying to rethink project areas from the public space perspective. 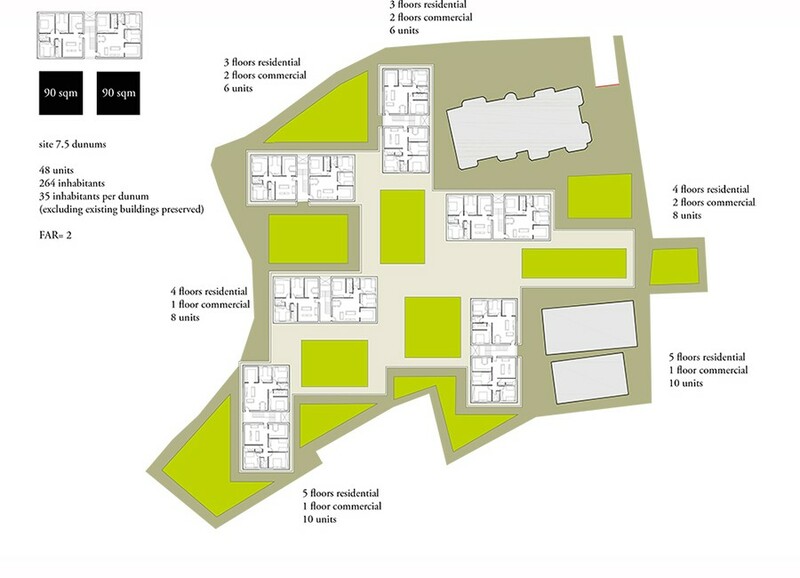 After this exercise it is then necessary to go back to the applied scenarios to test the feasibility of those actions according to the property issue. 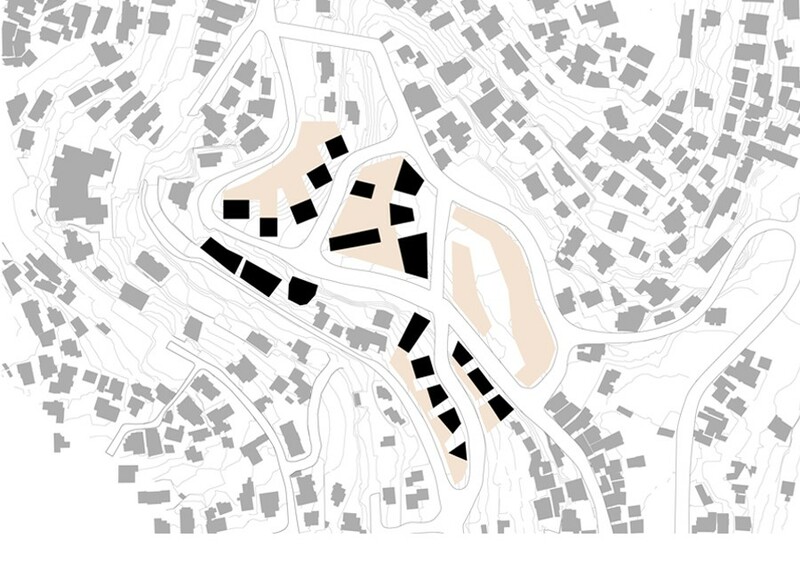 Having a clear argument might help the negotiation process with concrete data that could justify the design actions for the general benefit of the community. 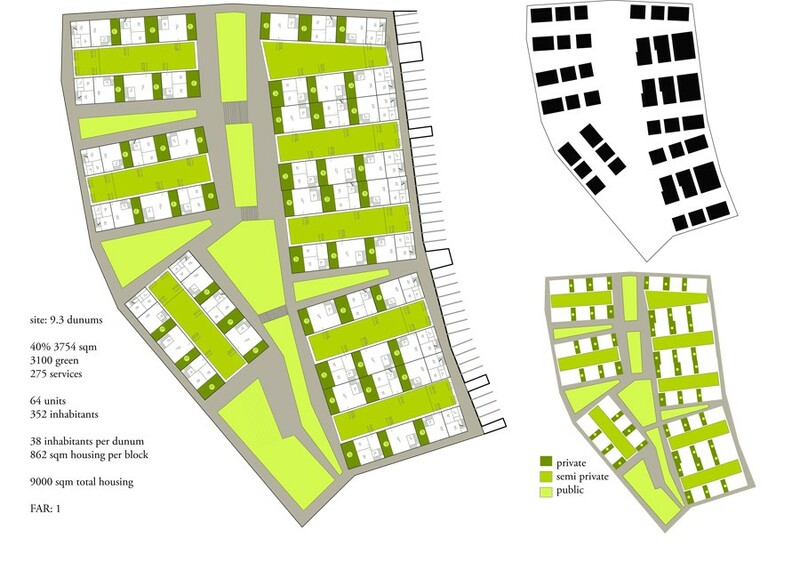 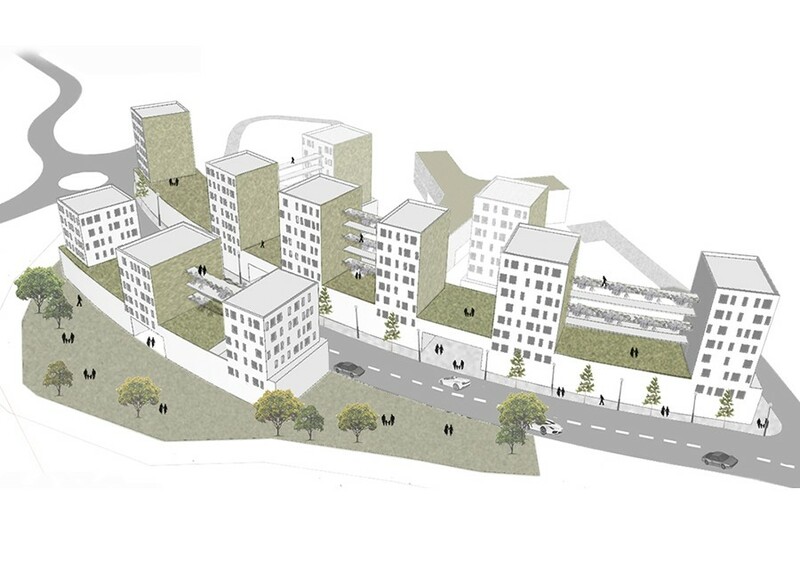 We propose three different typologies of neighbourhood.